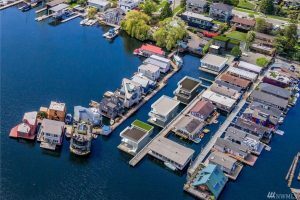 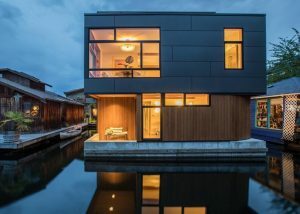 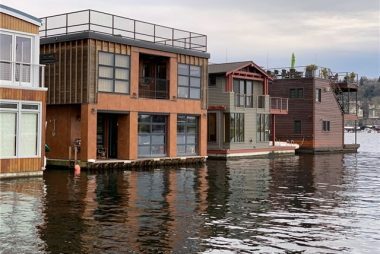 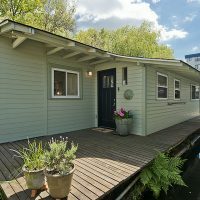 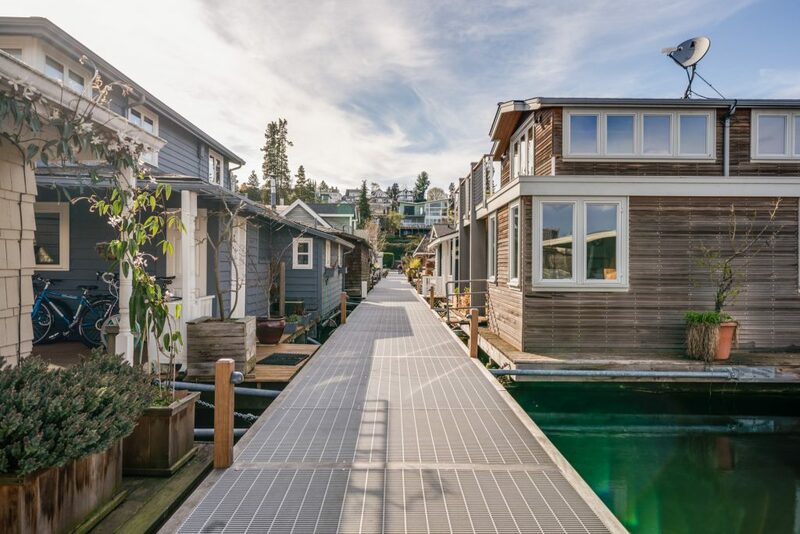 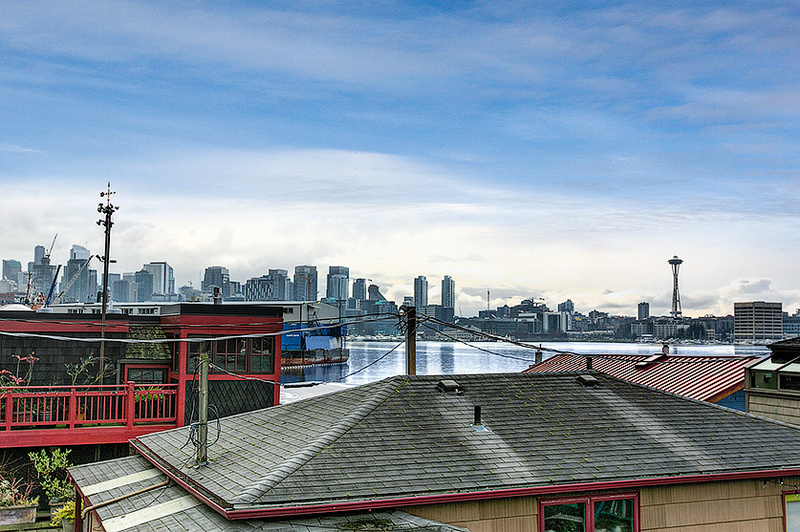 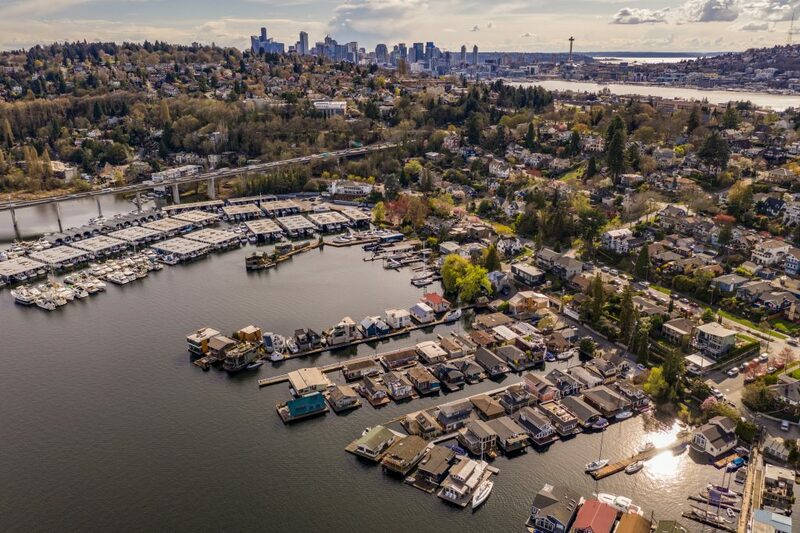 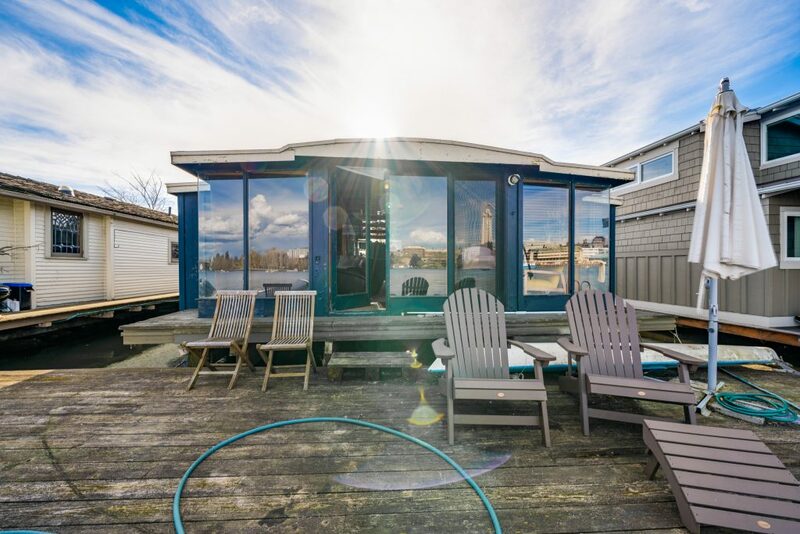 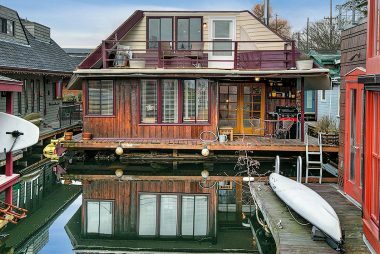 We were featured on CNN about Seattle floating homes. 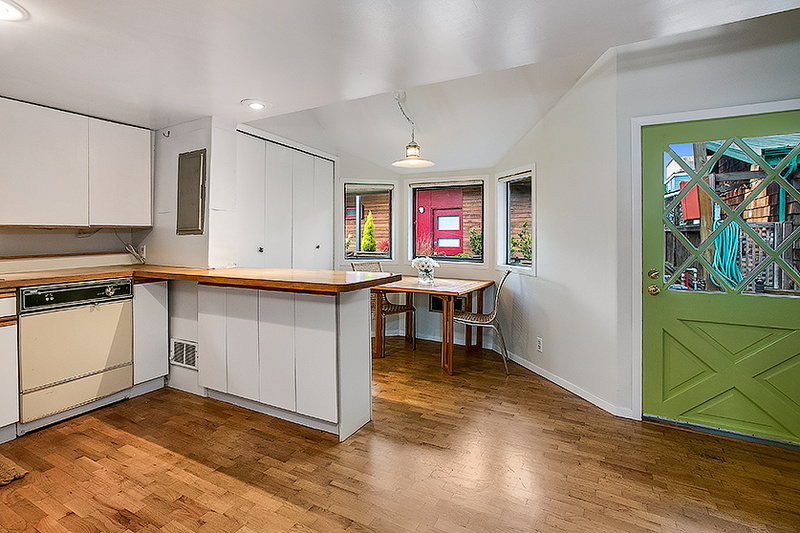 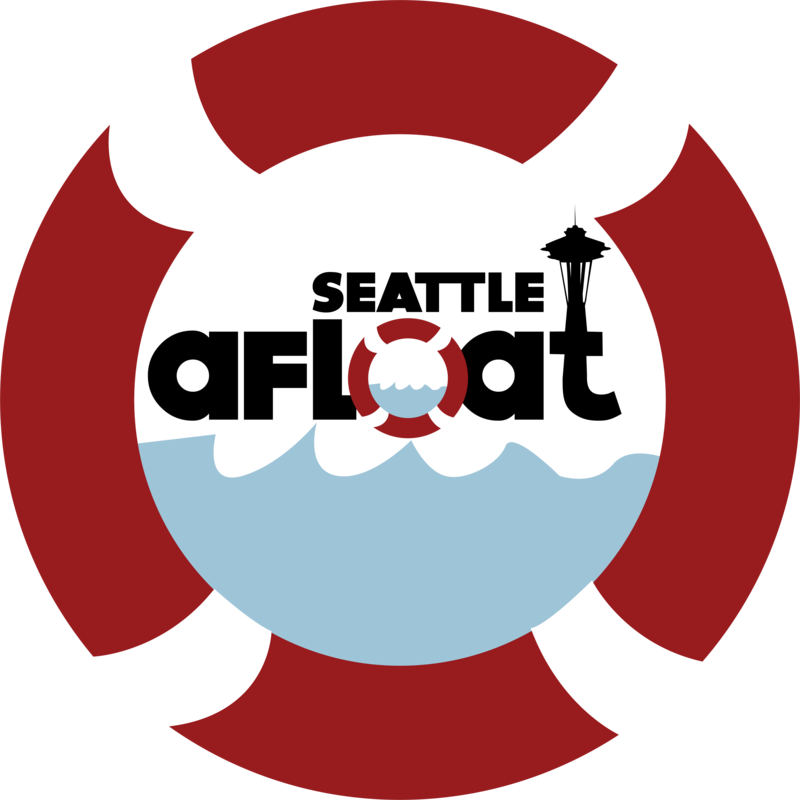 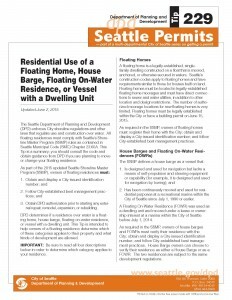 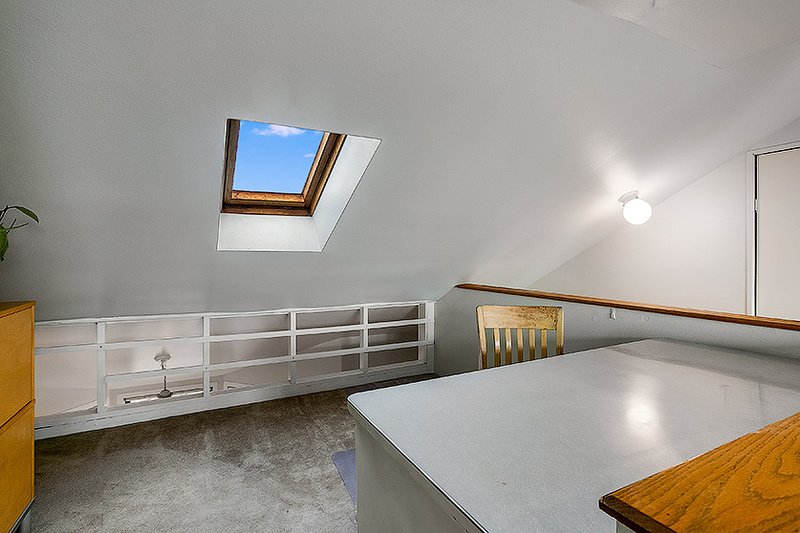 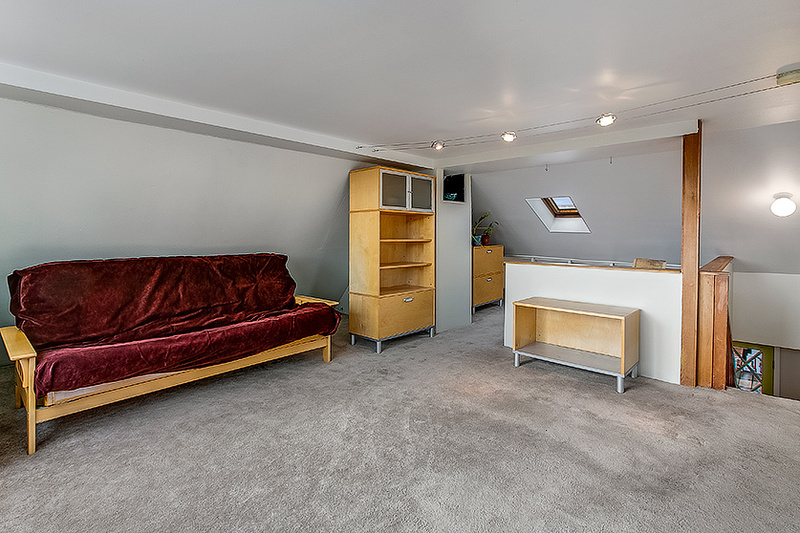 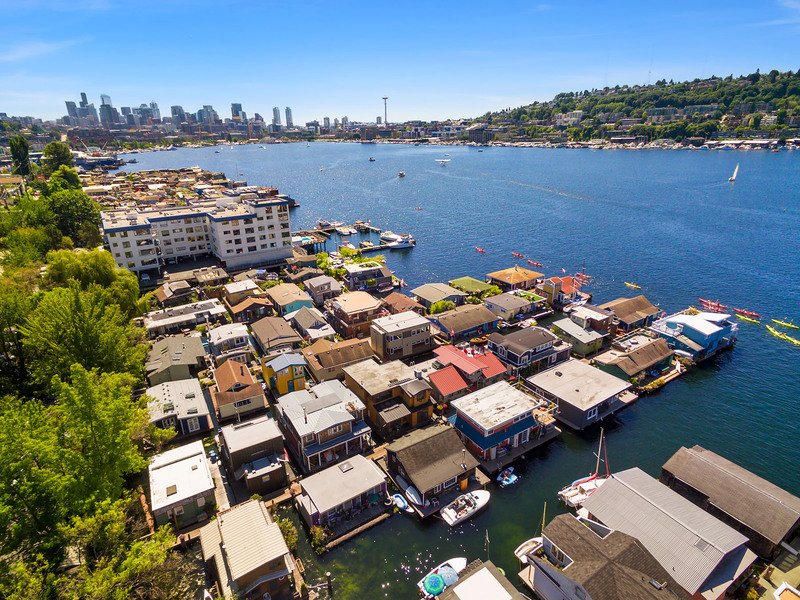 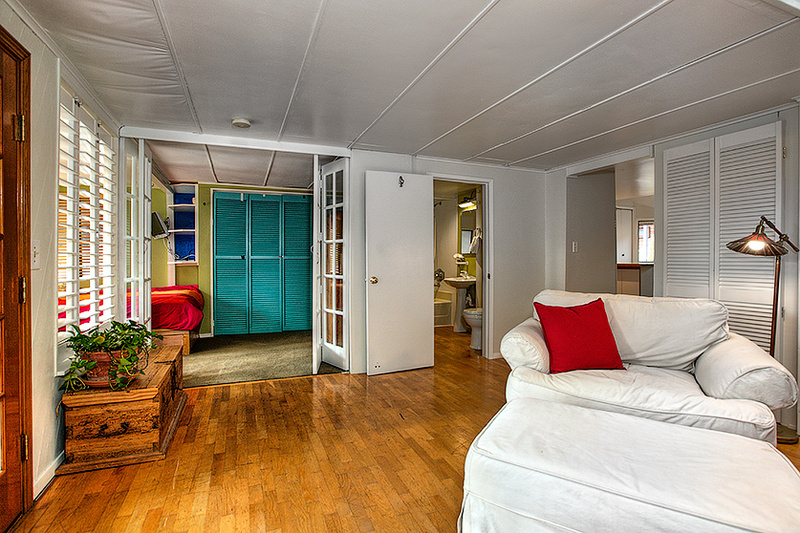 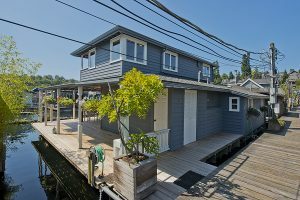 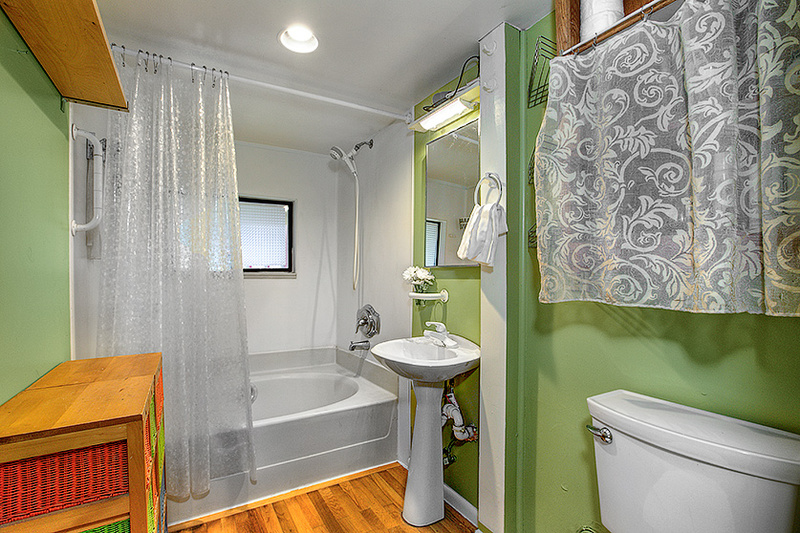 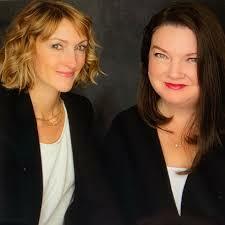 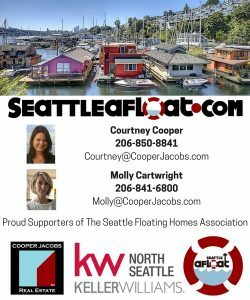 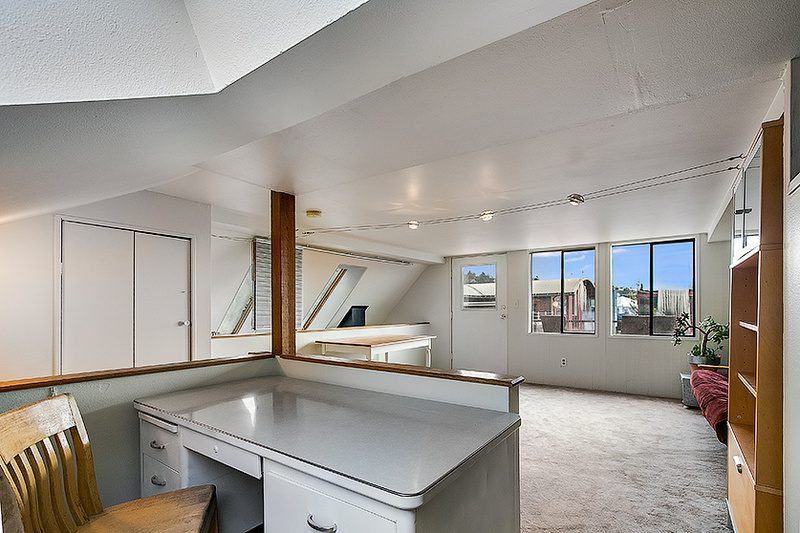 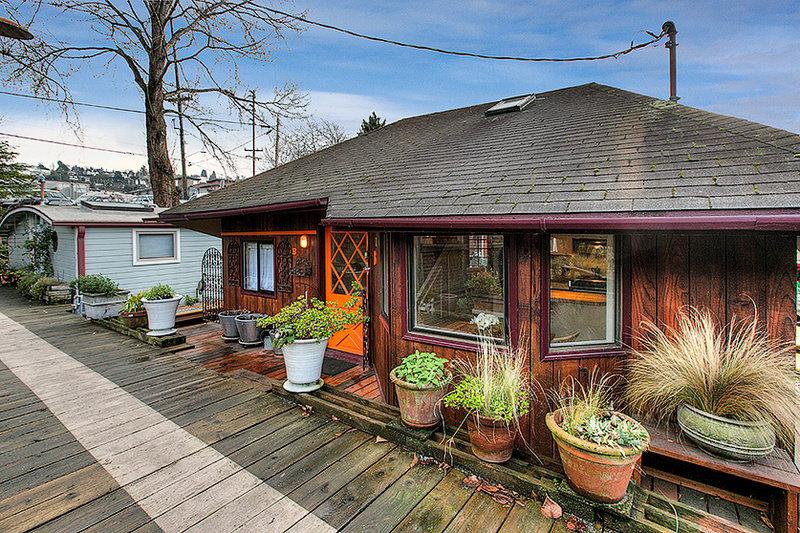 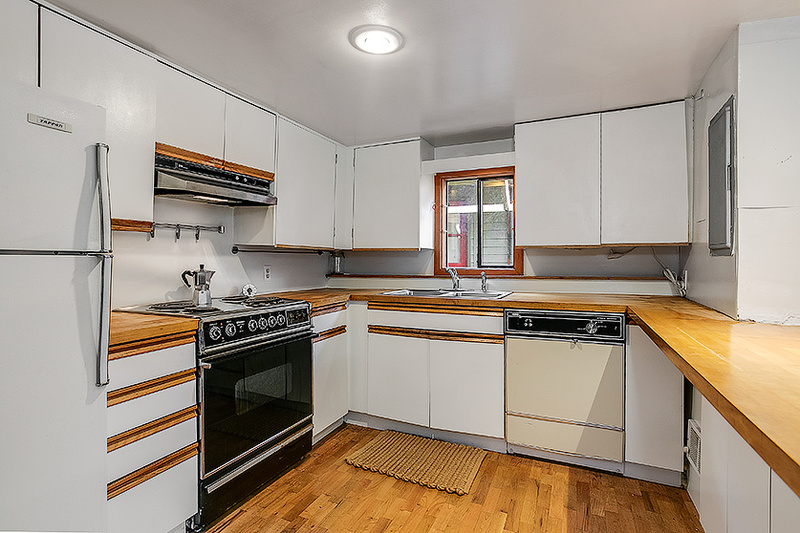 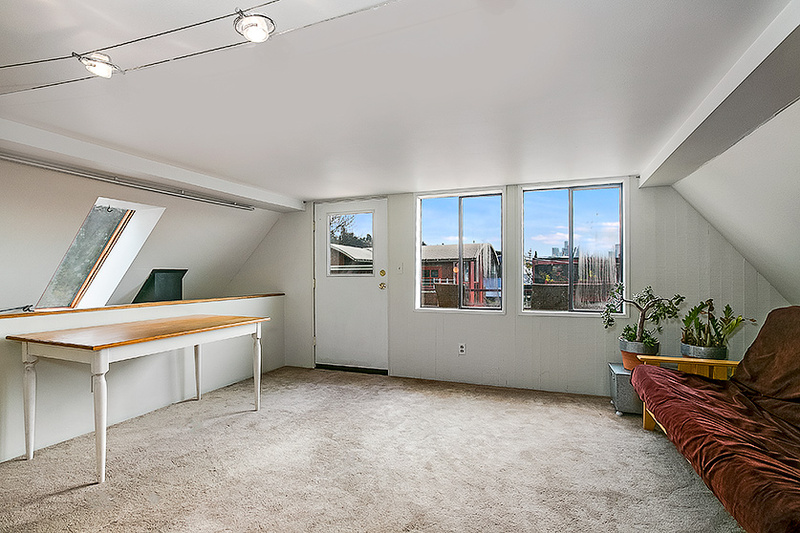 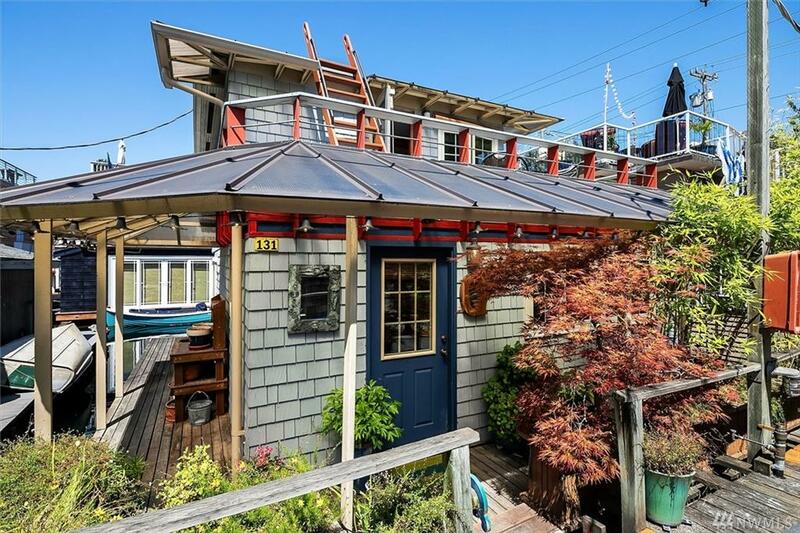 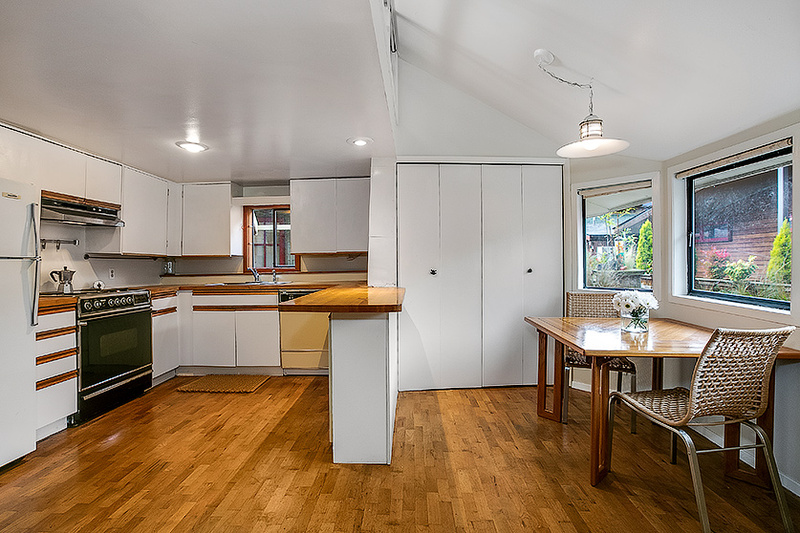 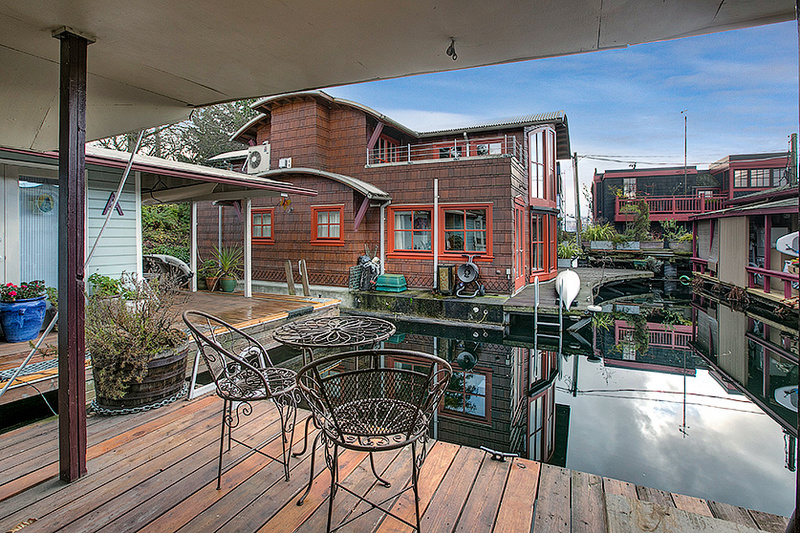 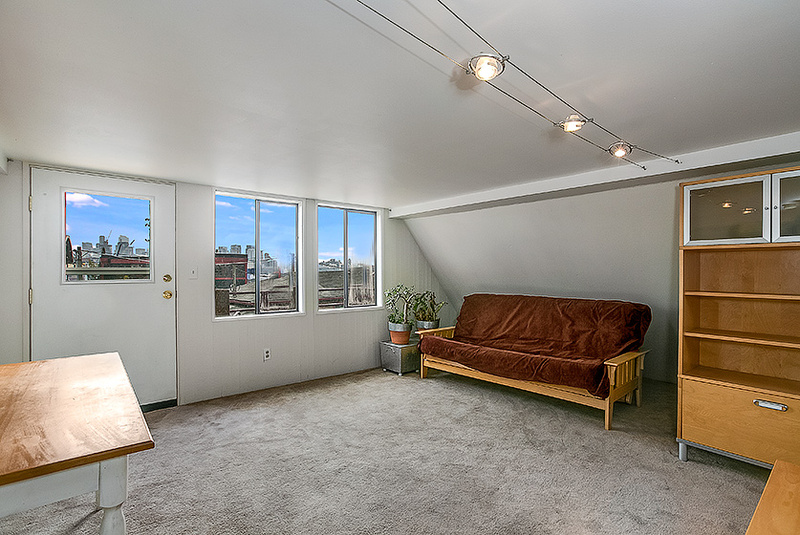 Courtney Cooper and Molly Cartwright are the go to experts in Seattle floating homes. 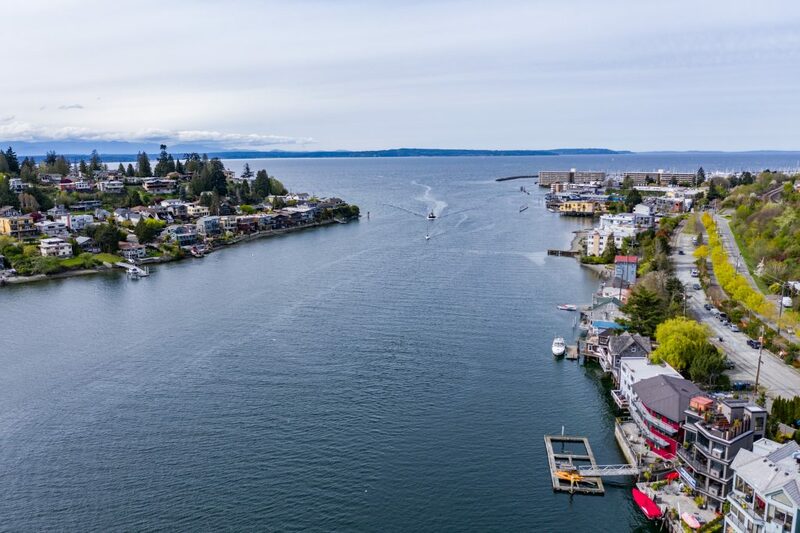 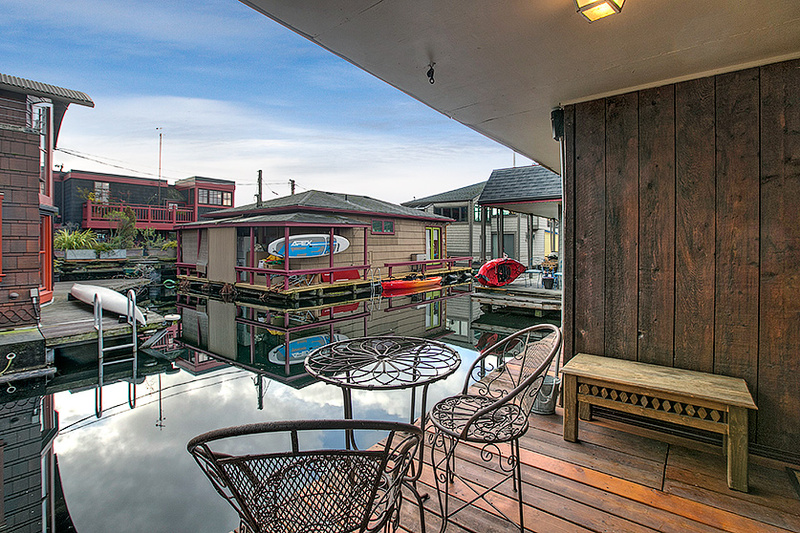 The head of Shilshole Bay looking out to Puget Sound offers a different perspective of living at the water’s edge. 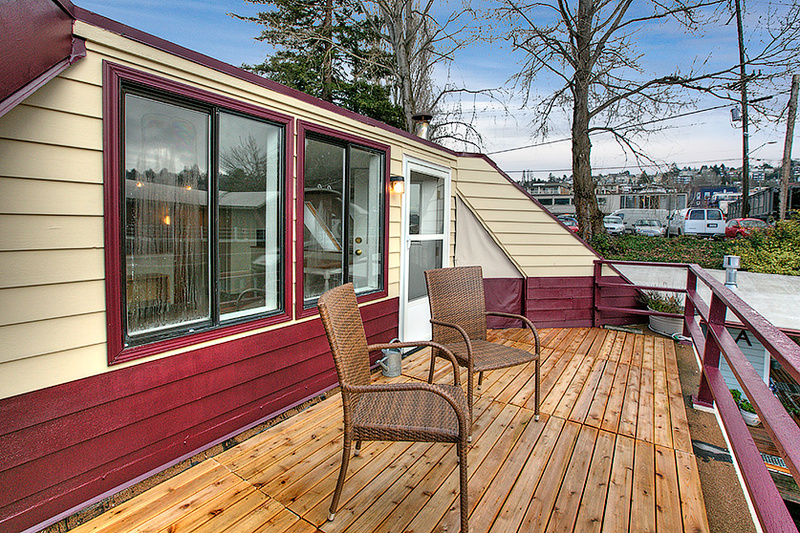 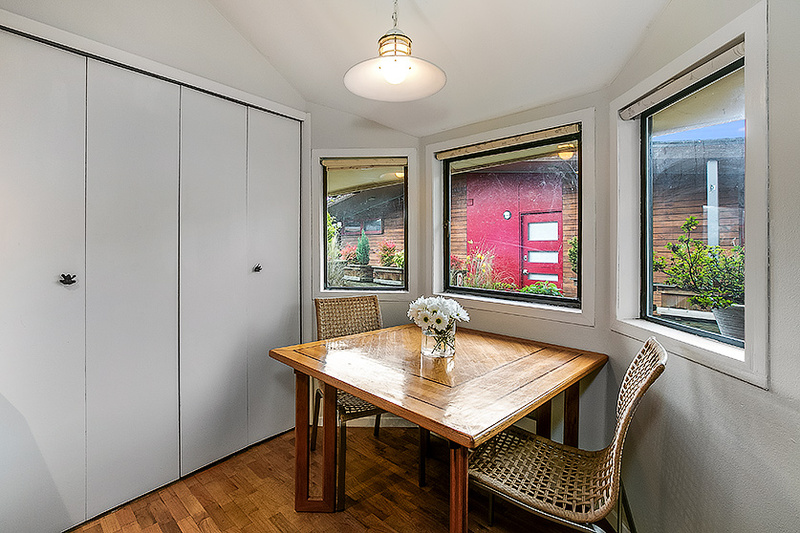 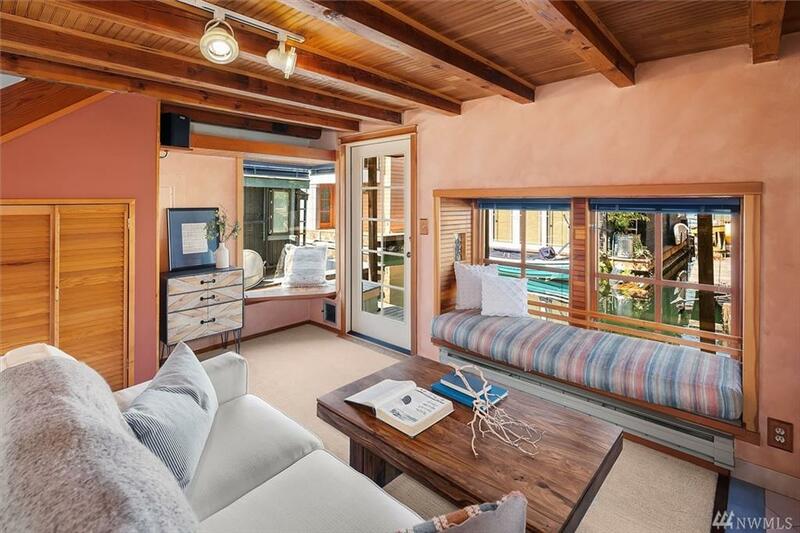 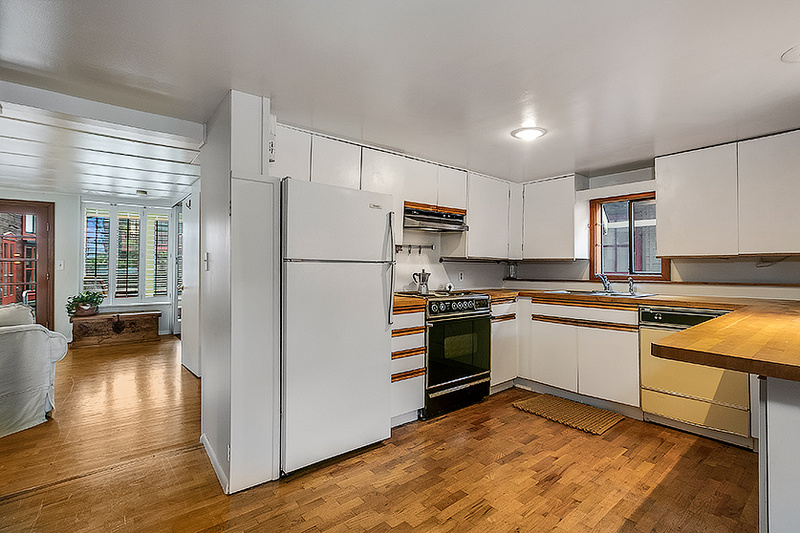 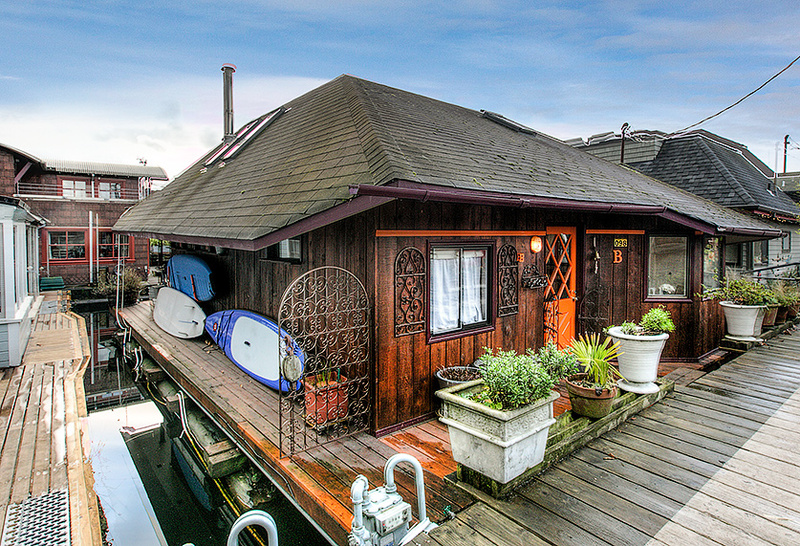 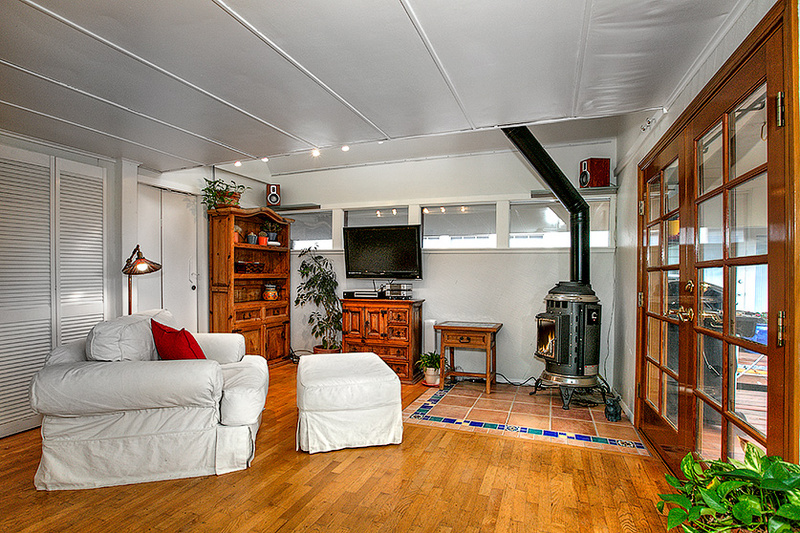 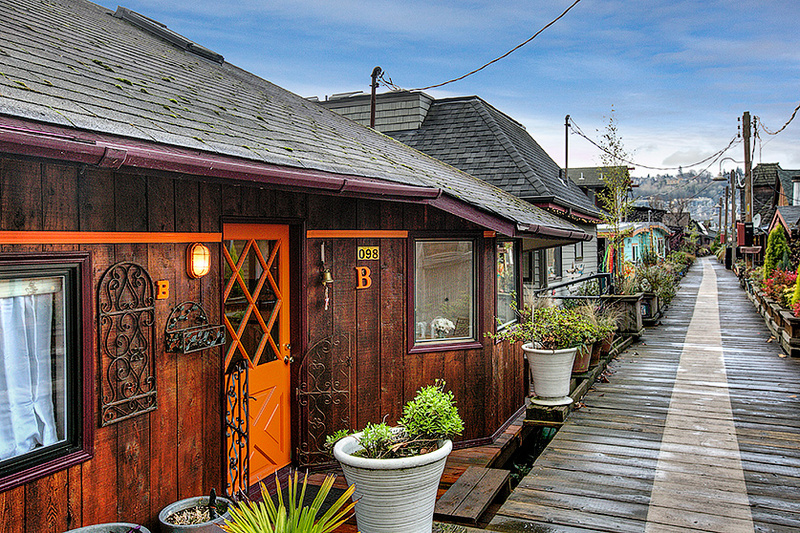 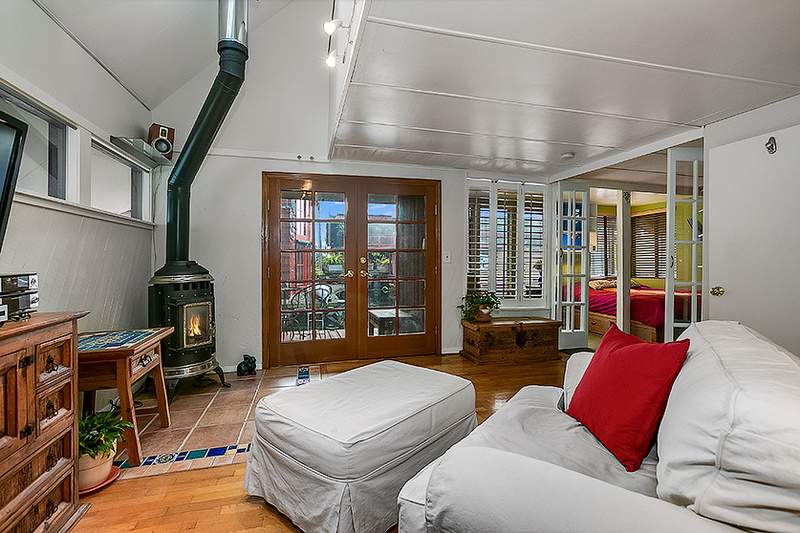 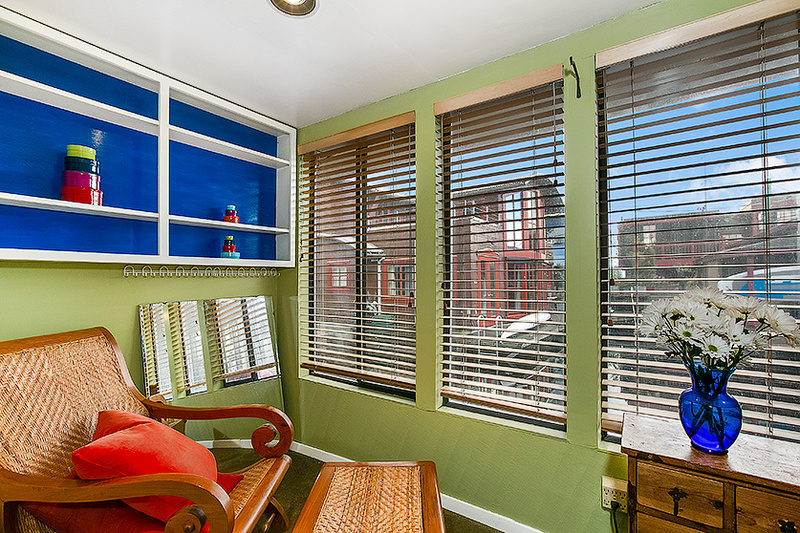 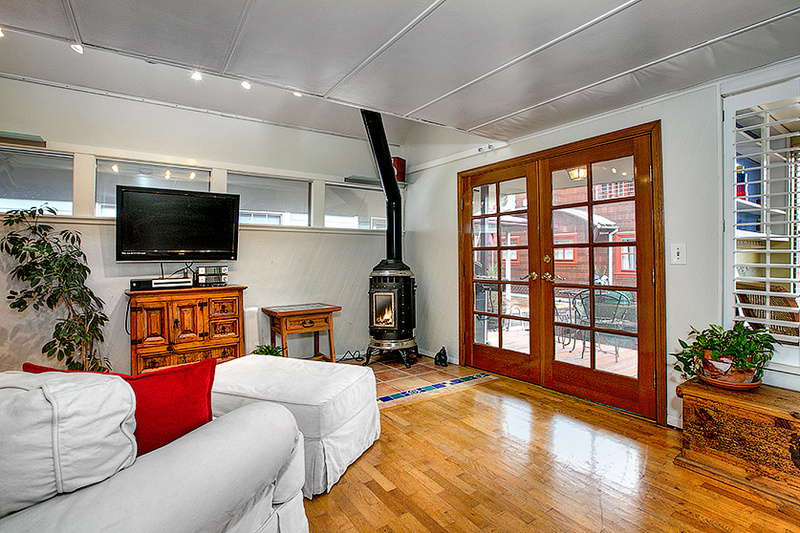 This is a great alternative to Seattle houseboats living or Seattle waterfront living. 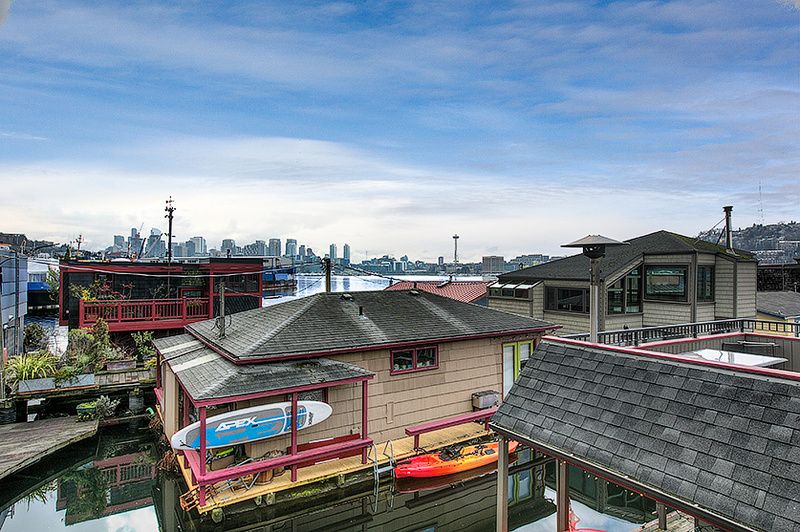 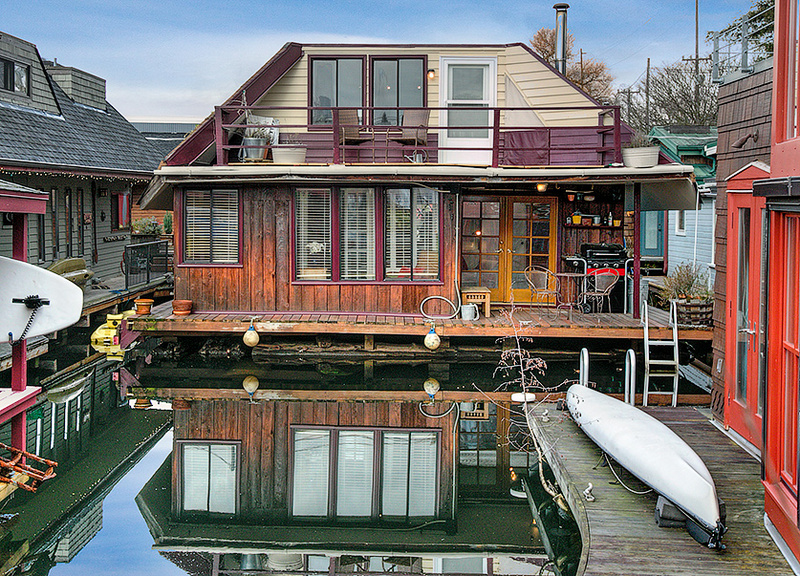 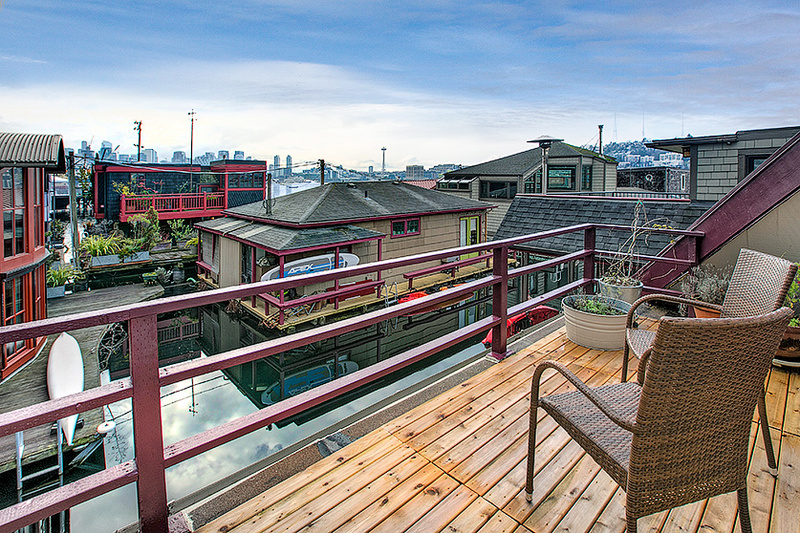 Living at the water’s edge at the head of Shilshole Bay is a unique Seattle experience. 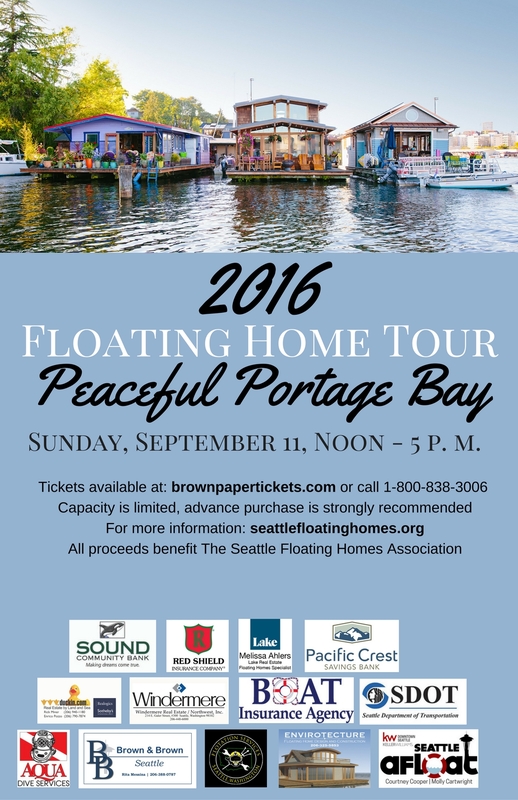 This is a an opportunity to be a daily witness to the constant boat parade and the salty air of the Puget Sound. 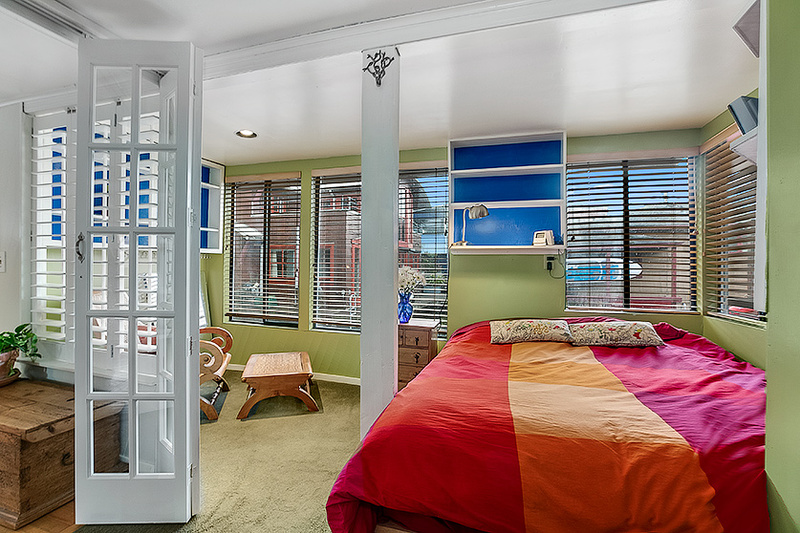 From the moment you traverse the staircase down into this secluded piece of heaven, you will not want to leave. 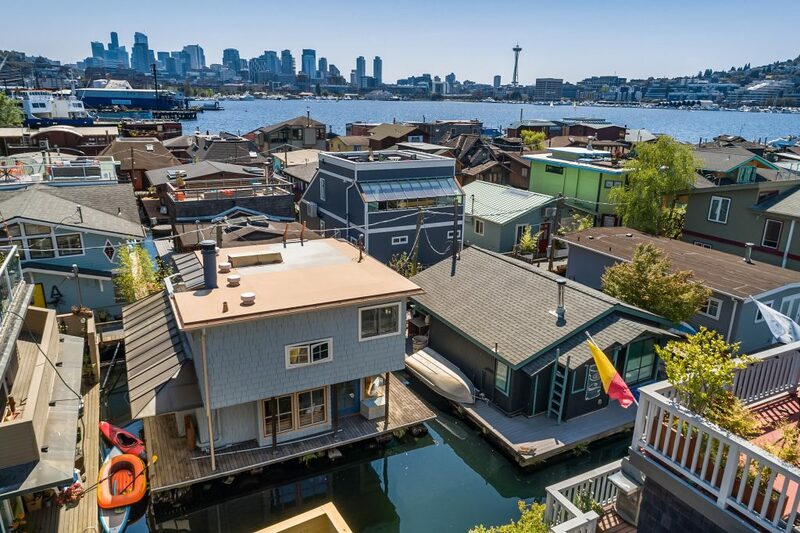 Settle in and listen to the seagulls and live a simpler life. 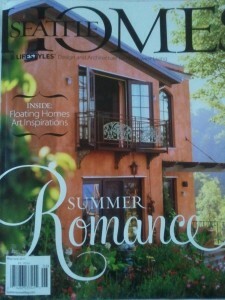 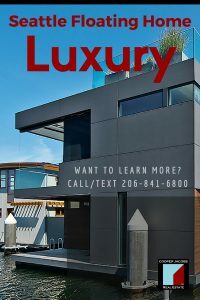 Want to Learn More About Seattle Lifestyles?